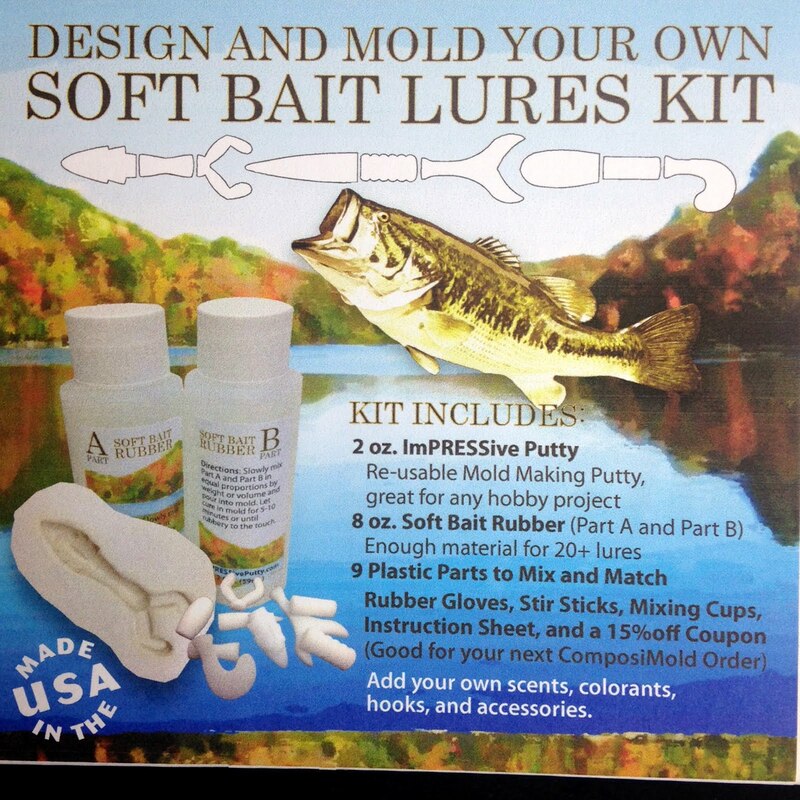 Make Your Own Biodegradable Soft Bait Fishing Lures. Mix and match heads, bodies, and tails to create the perfect soft bait lure for your angling needs using re-usable molding material, soft bait rubber, and starter shapes. You Buy Your Fishing Lures!? Why Not Just Buy the Fish? Make the shapes into soft rubber in minutes.